Updated the Easter Open Meet section of the website. 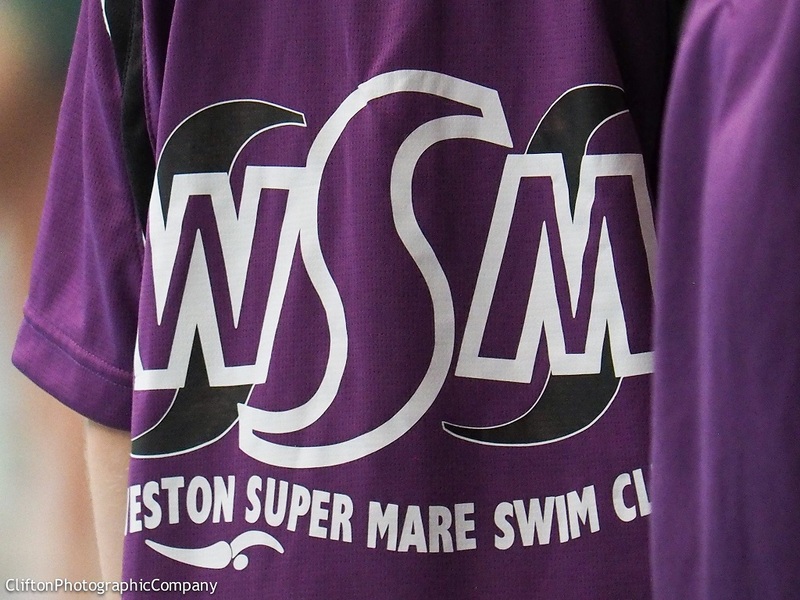 For WSMSC, online entry is now open. For visiting clubs, the HyTek entry file is avaialble now.